The Cochon Collaboration highlights the incredible work (and heritage pork) of Riverview Farms. Our goal is to exemplify no-waste cooking through a diverse whole-animal dinner created by a group of talented Athens chefs. (Preview the menu below!) Proceeds from this dinner will be donated to Wholesome Wave of Georgia. inclusive of cocktail & wine pairings from the bar team of The Expat. Call 706-521-5041 to reserve your seats today! Start the new year with a celebration of GREAT extra virgin olive oils from Italy! All month, you’ll find menu items showcasing how quality ‘EVOO’ can amplify your cooking & improve your health. Take home a bottle of extra virgin olive oil to transform your home collection too! All featured bottles are available for purchase at the front desk. 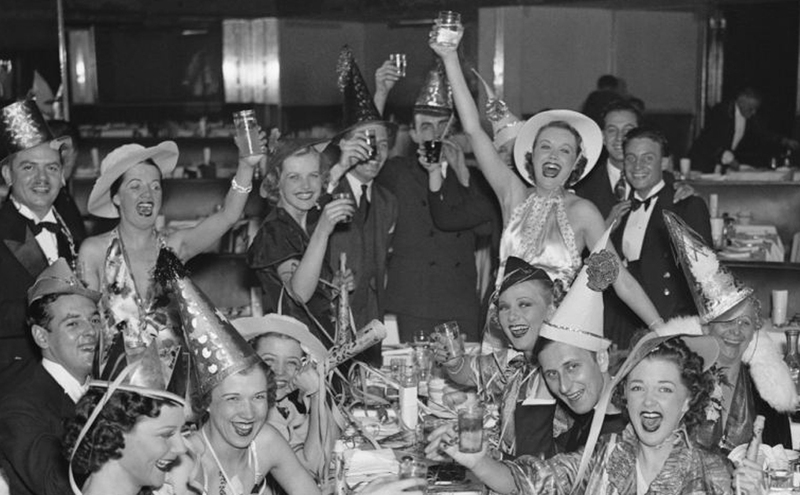 Email reservations@thenationalrestaurant.com to reserve a space for both of these fun events! Join us for a celebration of Hanukkah with two evenings of special dinner menus at The National! On December 5 and 6, you can enjoy our special three-course meal at any time during our regular dinner service. 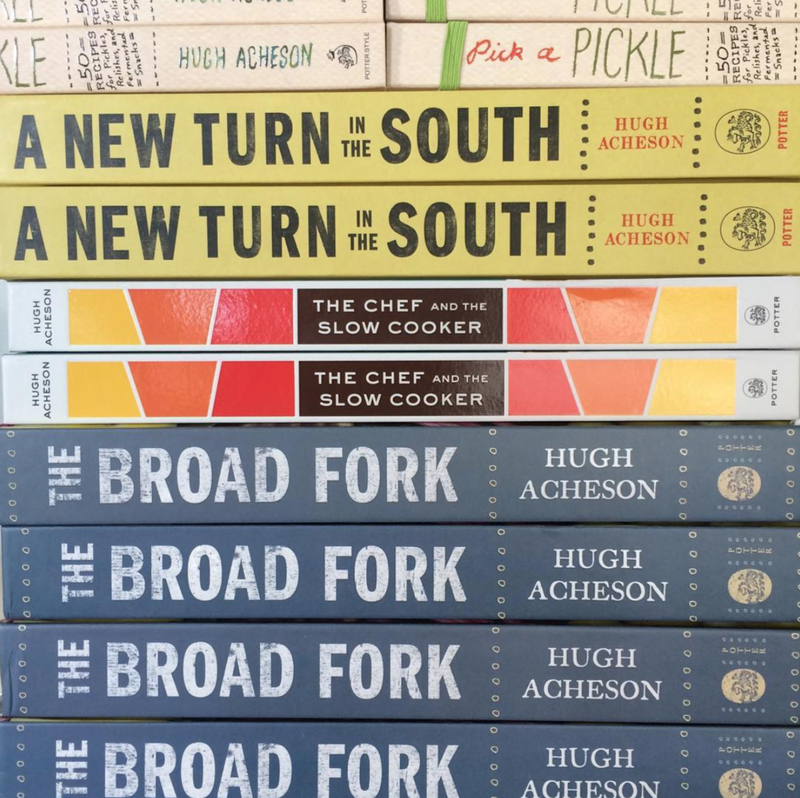 Call 706-549-3450 or email reservations@thenationalrestaurant.com to book your table! Get ready for a weekend of cocktail-centric events brought to you by The Expat, ASW Distillery and Graduate Athens. The inaugural Athens Cocktail Classic is a chance to educate and celebrate, for professional bartenders and amateur cocktail aficionados alike. Plan to spend your weekend or just a class or two at at Graduate Athens from August 16 to 19. Class Instructors Include: ASW Distillery, The Expat, 18.21 Bitters, The Old Pal, Cathead Spirits, SeaBear Oyster Bar, The Bar at The National, Donna Chang's, Ticonderoga Club, Staplehouse, Cocktail Commons, Empire State South, 5 & 10, Kimball House, and more! A friend and I made the trip from Atlanta to Athens and had lunch at The National. The “Power Lunch” was delicious. Possible they’ll share the recipe for the carrot salad included on the plate? A nice update of the old classic. In a small bowl, cover raisins with hot water and allow to soak until raisins have plumped, about 5 minutes. Drain and cool. Per 1/2 cup: 81 calories (percent of calories from fat, 56), 1 gram protein, 8 grams carbohydrates, 2 grams fiber, 5 grams fat (1 gram saturated), no cholesterol, 17 milligrams sodium. Sustainable seafood is a cause near and dear to our hearts here at The National. When Seabear Oyster Bar opened, we had the chance to take this mission even further. 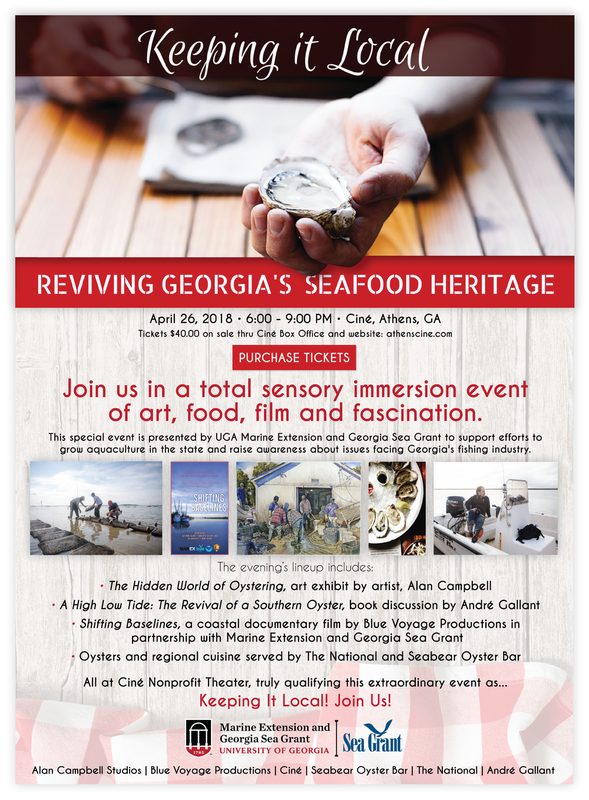 Now in partnership with the UGA Marine Extension Service, Sea Grant and Cine Athens, we present an evening highlighting the future of sustainable aquaculture through multiple art forms, including the oyster itself. The evening's lineup features "The Hidden World of Oystering" art exhibit and sale by renowned artist, Alan Campbell, a book reading by local author, André Gallant and the Athens premiere of the film "Shifting Baselines", produced by Blue Voyage Productions in partnership with Marine Extension and Georgia Sea Grant. 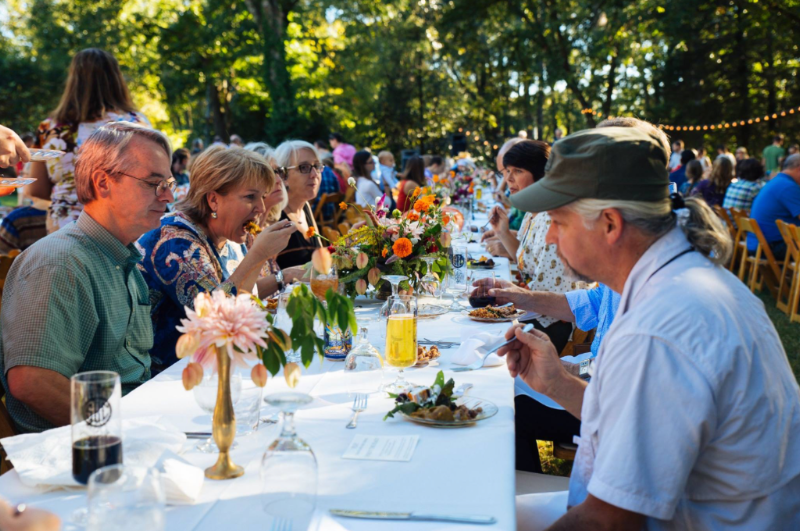 Oysters on the half shell and regional cuisine will be served by The National and Seabear Oyster Bar all at Ciné Nonprofit Theater, truly qualifying this extraordinary event as "Keeping It Local!" January 2018 is Olive Oil Month at The National! Celebrating the great flavor and health benefits of truly great extra virgin olive oil as we begin the new year. Every week, we'll be featuring a different Extra Virgin Olive Oil from Trentino, Italy. 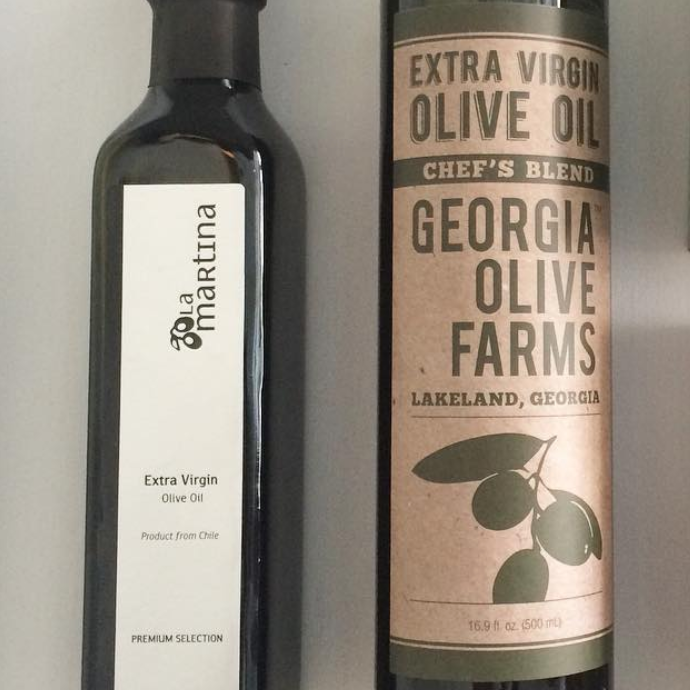 Some of the world's finest extra virgin olive oil, available right here in Athens, Georgia, thanks to Uncommon Gourmet Associates. Four different Extra Virgin Olive Oils - 46th Parallel Green, White and Blue Label, plus ULIVA Garda Trentino Black Label - featured on our table and on our menus each week in January. Stop in for lunch or dinner to try the week's featured 'EVOO' and purchase a bottle to take home too (see pricing below). Olive Oil Tasting and Class at The National on January 7, 2-4pm. Led by Randall Abney of Uncommon Gourmet, you'll learn about the month's featured olive oils, health benefits of regular consumption of true extra virgin olive oil and taste one the most rare and regarded olive oils in the world. Free to attend! 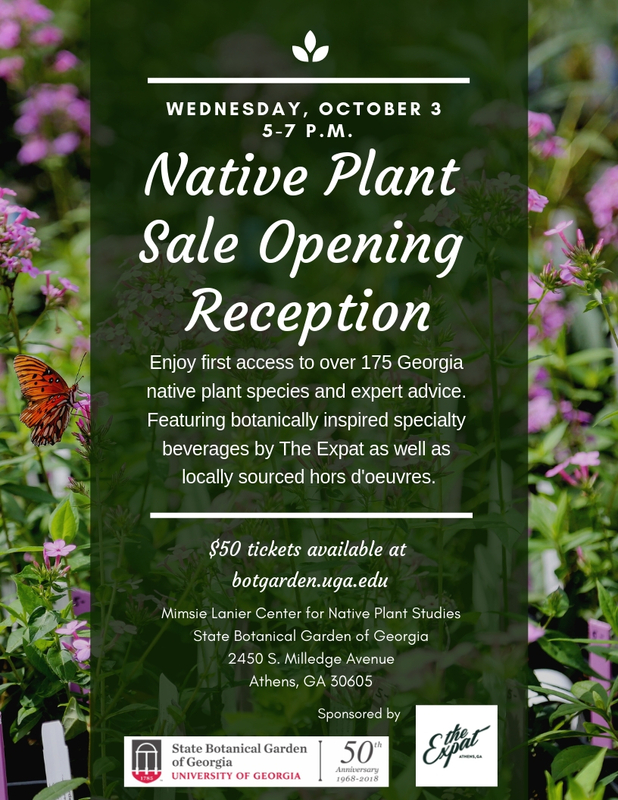 Call 706-549-3450 or email erin@thenationalrestaurant.com for reservations and questions. 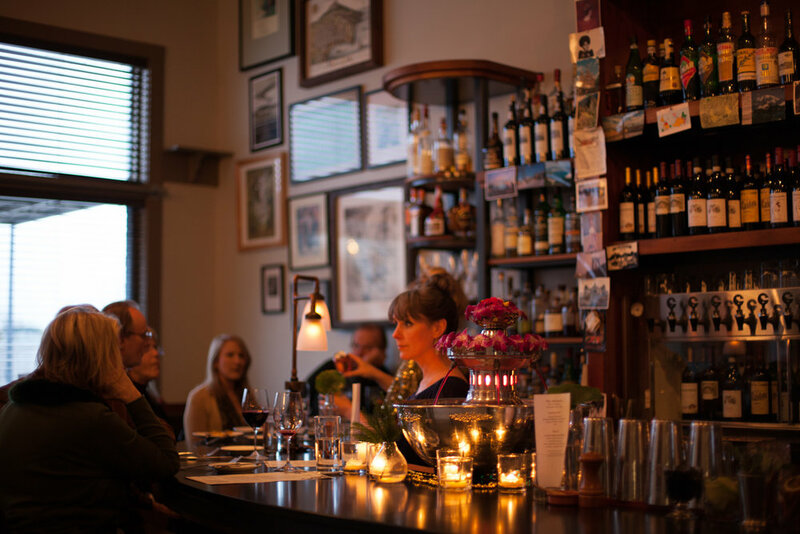 Olive Oil and Wine Dinner at The National on January 16 at 6:30pm. Call 706-549-3450 or email reservations@thenationalrestaurant.com to reserve a table. $65 per guest for 4 courses with wine pairings. Bring The National home for the holidays! Spice things up with Mediterranean seasoned salt and Condor Chocolate’s finishing sugar. Raise the bar with our Housemade Tonic. 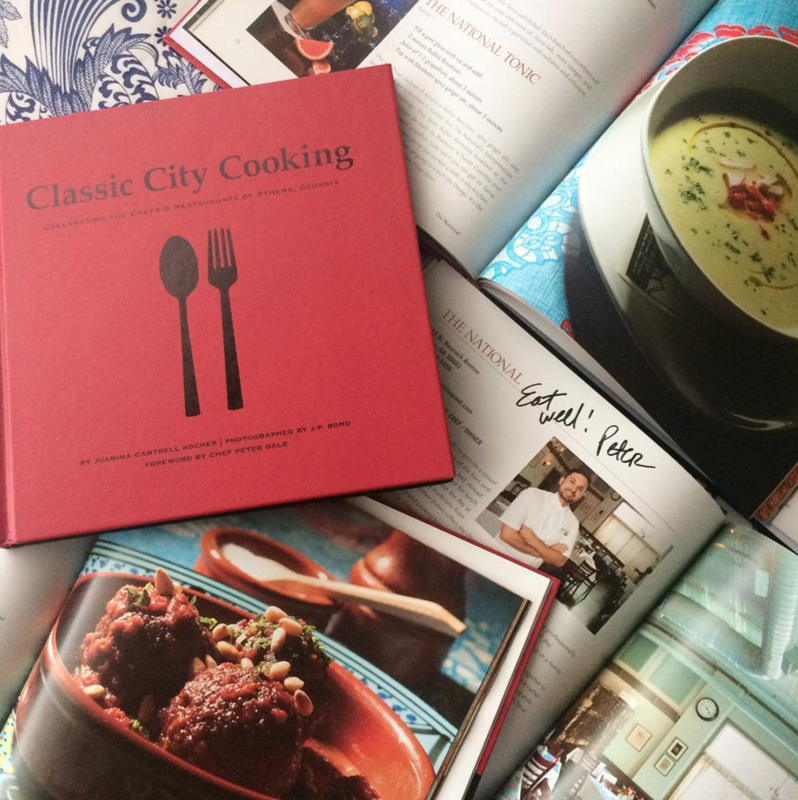 For the Athens foodie, grab a copy of Juanina Kocher’s Classic City Cooking signed by Peter Dale, plus all of Hugh Acheson’s autographed cookbooks including the latest - The Chef and The Slow Cooker. For the one on your list who has everything, a gift certificate makes the best gift. Stop by The National anytime to purchase your gifts!